Worth a journey – in any season! 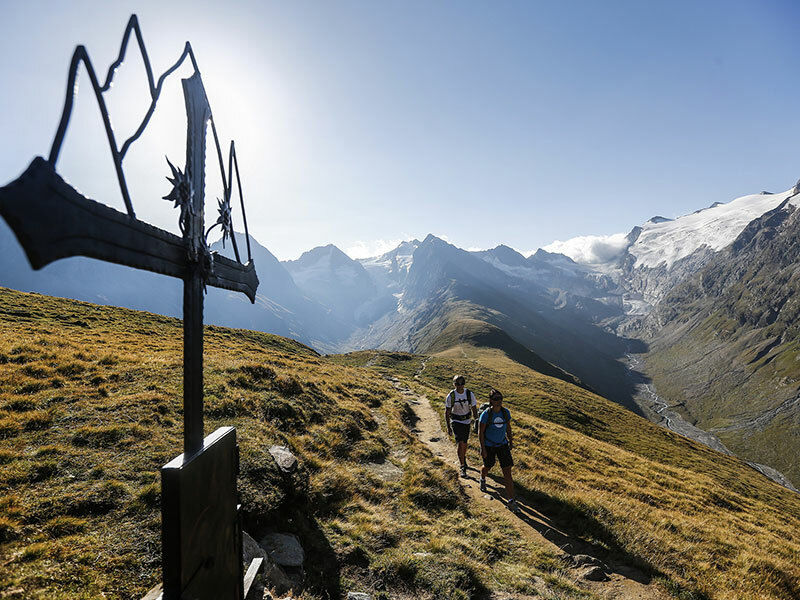 Obergurgl, the highest-located village with a church, lies peacefully embedded between summits, glaciers and stone pine forests. This is where we live. Our apartments are an ideal starting point for exploring the surrounding high-alpine area in an un-hurried way. At a location about 2,000m above sea level the air is clearer. This clears the mind and creates light-heartedness. The panorama seems infinite, so are the possibilities for hiking, climbing, skiing, winter hiking, tobogganing etc. That is why want to invite you to come and stay with us at the very back of the Ötztal. Our apartments in Obergurgl are located in the middle of a hiking paradise and are thus a perfect starting point for your tours. 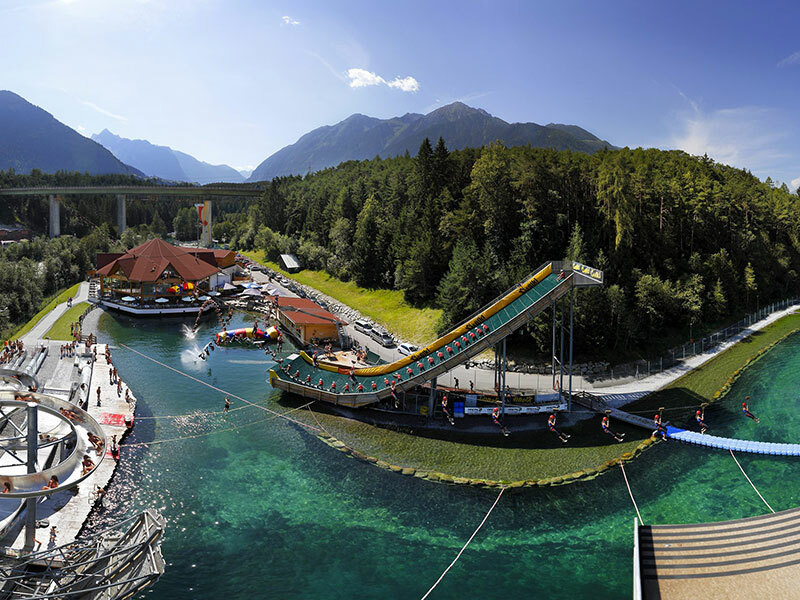 Experience the “Diamond of the Alps” in all its glory. 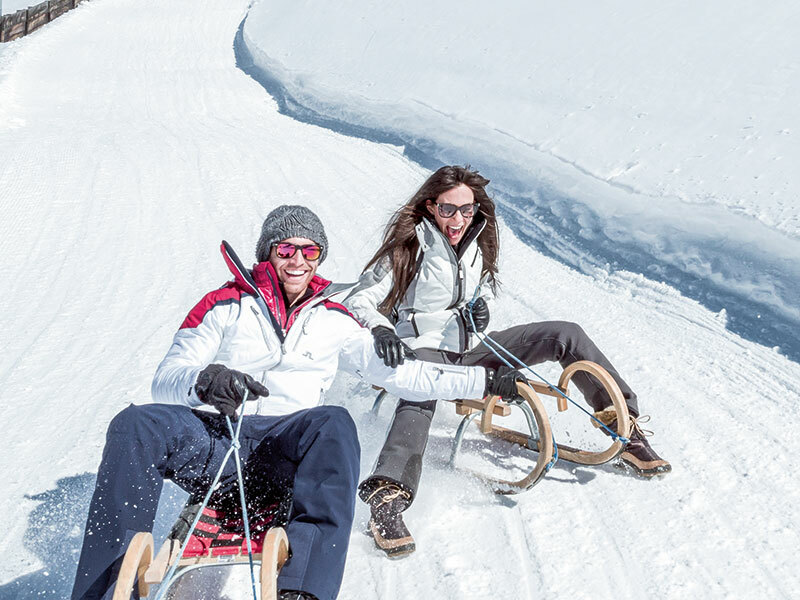 Snow-reliability ensures that you can enjoy snow sports. 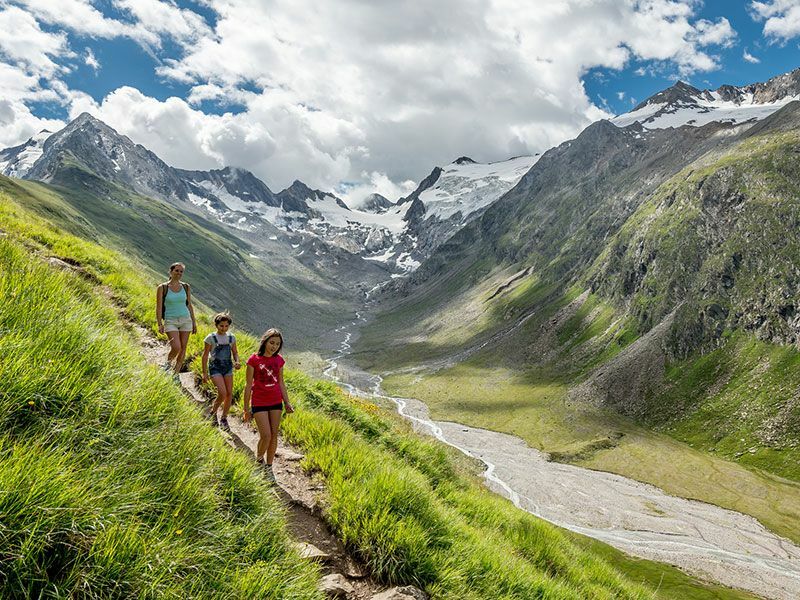 Experience unforgettable summer holidays with your Ötztal Premium Card! Your key to all the highlights in the valley. 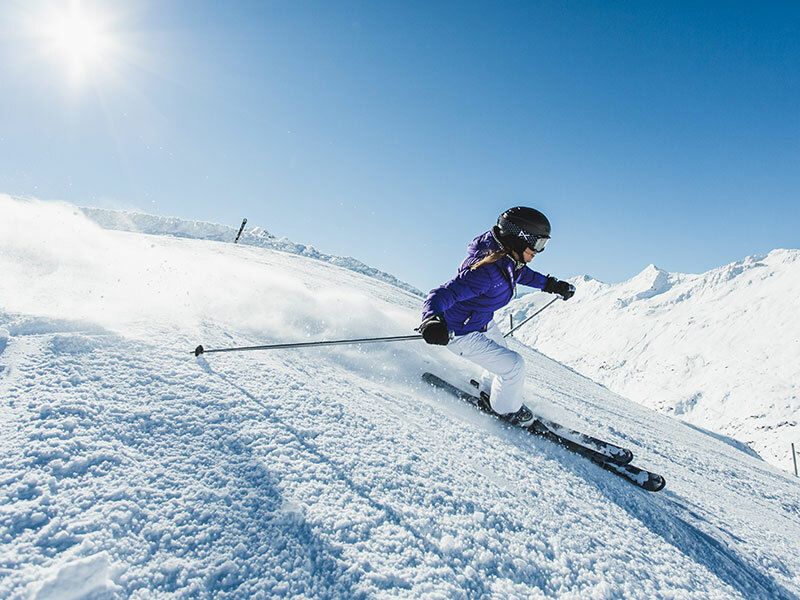 The Ötztal Super Ski Pass combines the Alp’s most famous winter sports destinations with the small but nice skiing areas in the valley. 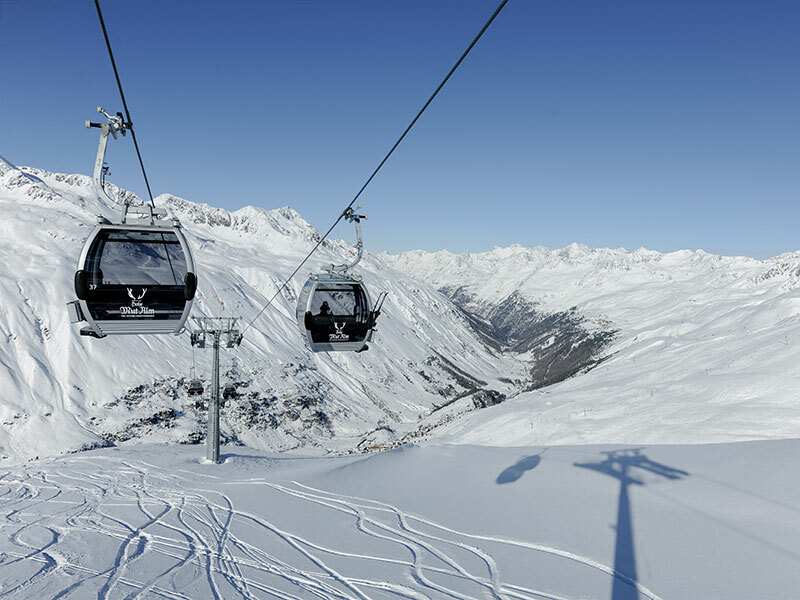 With the region’s webcams you can get first impressions of the Ötztal as holiday destination.